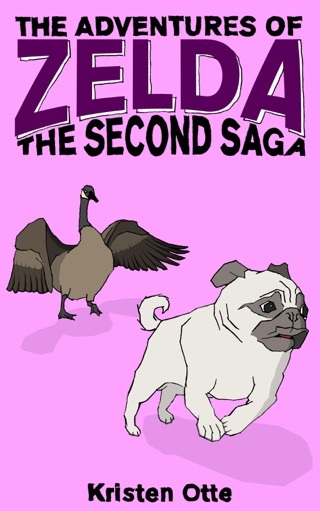 In this fifth installment of the series, Zelda faces her biggest obstacle yet. 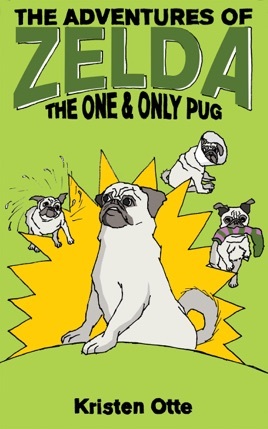 When Zelda the Pug outsmarts a greyhound at the dog park, Zelda thinks she can become a pug legend. 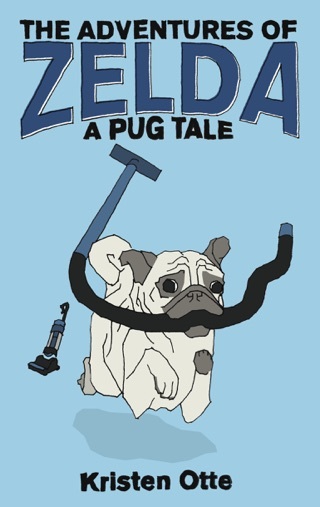 But with her confidence at an all-time high, she faces an unexpected setback in her quest to be a pug legend. 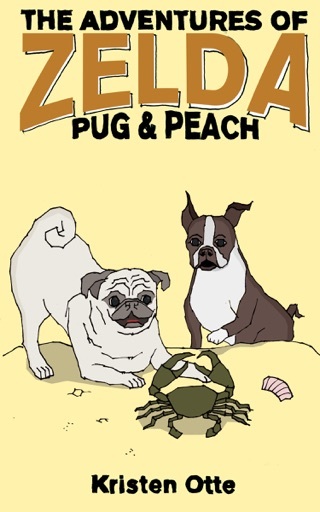 Zelda must find a way to regain her confidence and return to her adventurous and legendary pug ways. 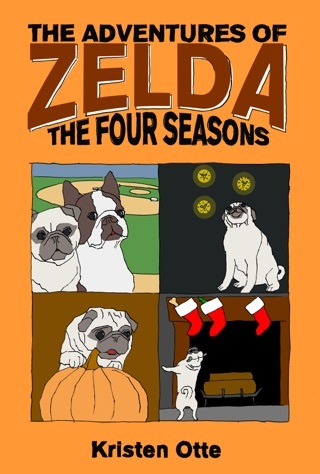 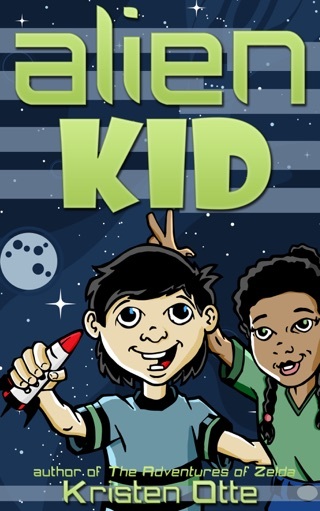 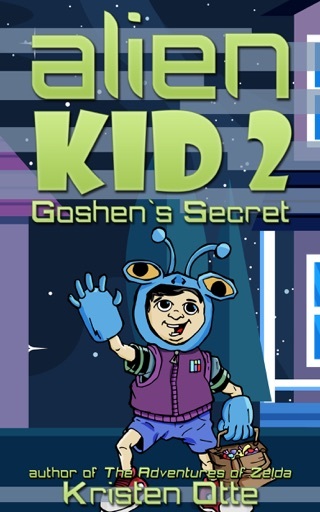 The Adventures of Zelda series are exciting and hilarious chapter books for young readers (ages 7 and up).